Today is Good Friday. This is the day we remember what Christ did for us in the powerful act of dying on a Roman cross. This cross is a torture device that the Christian Church has decided to adopt as a symbol of who we are and with whom we are associated. I have often been curious about why we have chosen such a symbol. How many subcultures wear guillotines, brass knuckles, or a small electric chairs on chains around their necks? None. Then why a cross? To understand this, we have to look at what happened on this day almost 2000 years ago. Jesus was the life of the party. He fulfilled every prophecy to prove He was/ is the Messiah. The miracles, the preaching, and the interaction He had with the “least of these” seemed to point to the savior the world was looking for. Then, this man who was revered and followed by so many, disappointed them all when He failed to do what He was supposed to do; lead a rebellion. This was what this Jewish messiah was supposed to do, right? Frustration grew. They needed to get rid of this guy, and restart their search for the one who would come to save them. They were under great oppression by the government, and they just wanted to be free. So, the message of the cross is not about how much power this pile of lumber contains, but what it lacks; a body. Jesus, the king of the universe, died. He actually stopped living. It was painful and terrible. He didn’t stay dead though. This is why we celebrate this season. 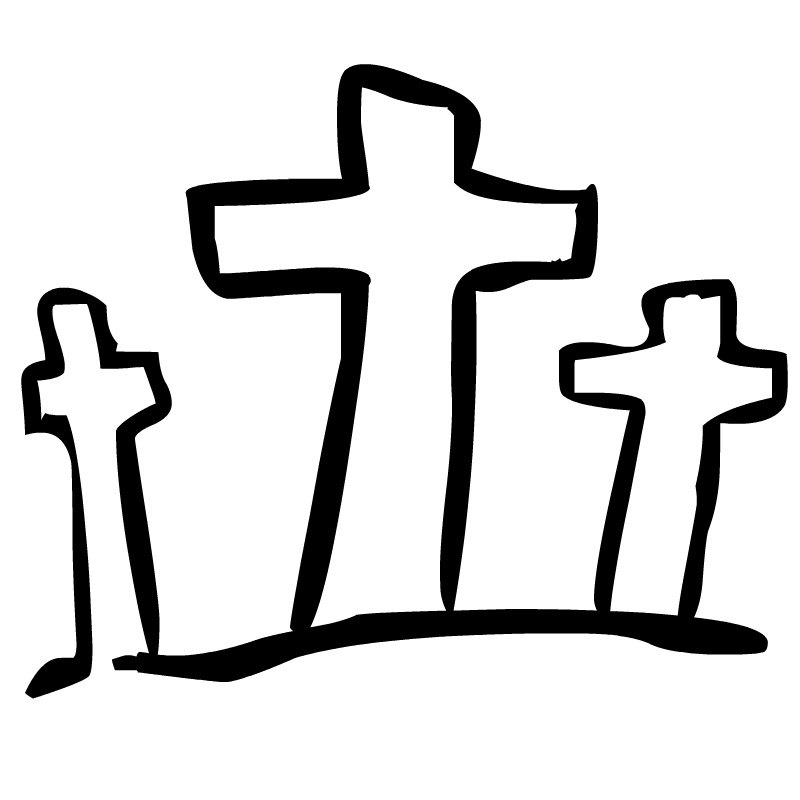 In a few days, people are going to discover an empty cross and an empty grave. Nothing has gone according to plan. These things are empty, and somehow this idea can fill our emptiness.